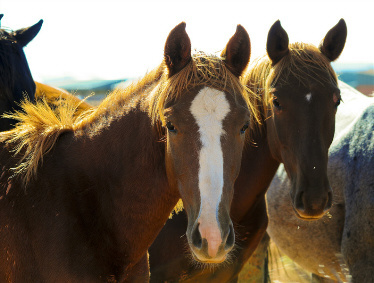 Horses are naturally herd animals and have evolved to function very effectively in the group environment. Interacting as part of the herd provides us with many opportunities to explore individual issues as well as group dynamics. Oftentimes, participating in a group experience allows us to learn from the experiences of others without having to personally do everything thereby benefitting from the group/herd environment. Group Services can also be contracted by agencies. We will meet with you and tailor group activities to the needs of the agencies clients, consumers, personnel, etc.